JW MARRIOTT NASHVILLE // interior photography — Lisa. The brand new JW Marriott Nashville is nothing short of spectacular. 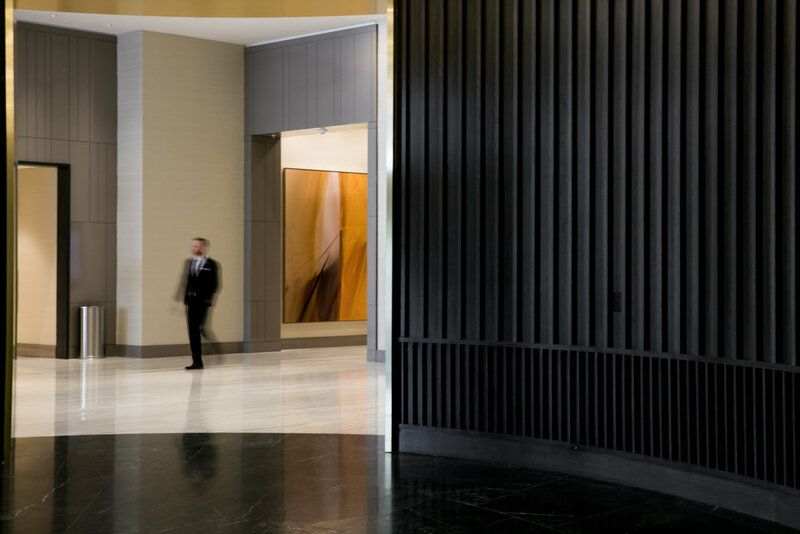 The lobby in particular is stunning with luxe furniture, black marble accents and amazing artwork. I was so lucky to work with the JW Marriott team to photograph the property for it's debut! This first gallery of images features the lobby and "firefly" entrance (what an incredible first impression!) Over the next few months, I'll also be sharing photos of the Spa, Cumberland Bar, Stomping Grounds and the JW Marriott's on-site restaurant, Bourbon Steak. Press outlets featuring this photography include: Hospitality Net, Hospitality Design, and Yelp.